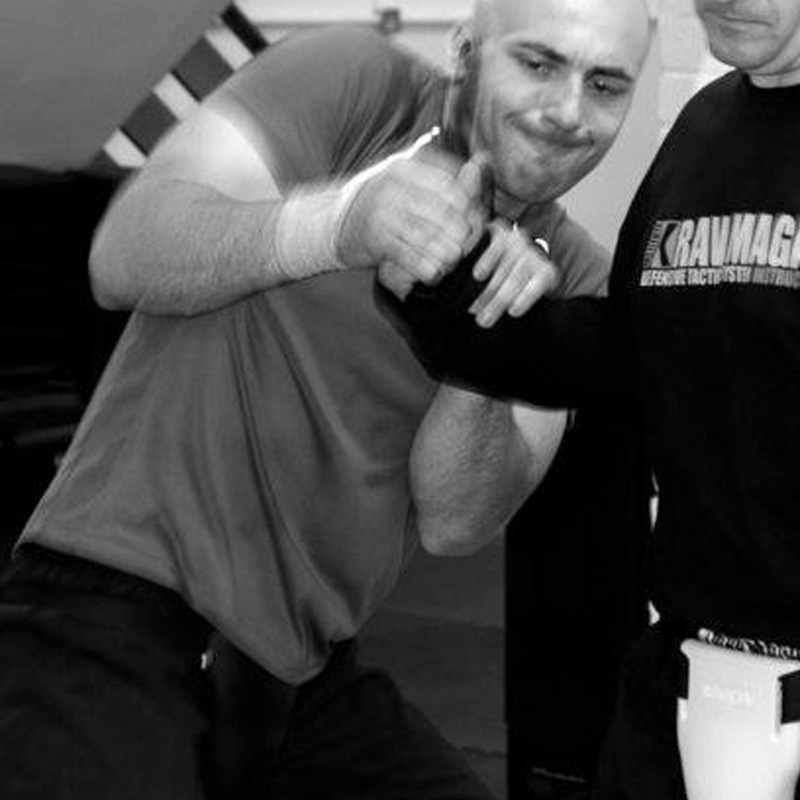 Originally from Slovakia, Tibor started Krav Maga shortly after he moved to London in 2007. In his native country he studied Aikido, Wing Chun, Karate and Judo. After completing his instructor course in 2010 (IKMF) he become a full time instructor at Institute of Krav Maga UK the largest and most professional club in United Kingdom. Tibor has been traveling to abroad on numerous occasions to train and further develop his skills with world leading experts in Krav Maga. He also practises Boxing, Thai Boxing and Doce Pares Escrima. In 2013 achieved his Expert Level (Black Belt) in Krav Maga. Since 2013 he has been a full time student, studying Traditional Chinese Medicine and Acupuncture at LSBU. In his free time Tibor likes to practise Qi Gong and Tai Chi. In 2008 Tibor completed his Advance Fitness Instructor Level 3 diploma.